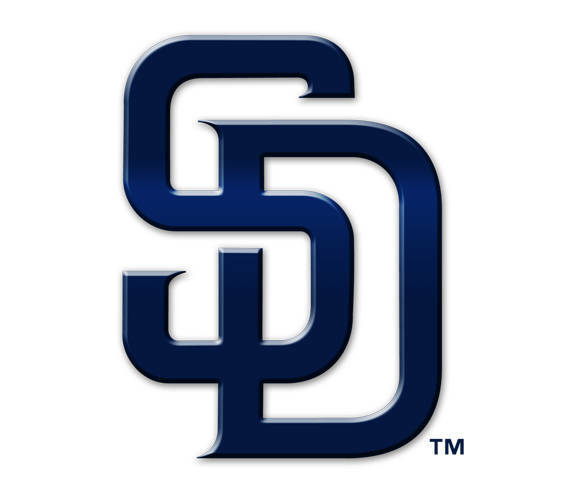 SAN DIEGO (AP) — Wil Myers helped give the San Diego Padres an early lead and closer Brad Hand barely held onto it. Myers homered, doubled and drove in three runs, and rookie Joey Lucchesi threw five scoreless innings to lead San Diego to a 4-3 victory against the Pittsburgh Pirates on Saturday night. “He’s getting closer and closer and is looking more like himself,” Green said. DP_San Diego 1. LOB_Pittsburgh 7, San Diego 3. 2B_Freese (5), E.Diaz (5), Meadows (7), Polanco (20), Myers (5), Villanueva (10), Pirela (18). 3B_Polanco (2). HR_Myers (2). S_Jankowski (1). Umpires_Home, Bill Miller; First, Todd Tichenor; Second, Alan Porter; Third, Angel Hernandez. This entry was tagged Baseball, Craig Stammen, MAC, MLB, North Star, Padres, Pirates, Pittsburgh Pirates, San Diego Padres, Versailles. Bookmark the permalink.